Insurance: we all know that we need it, and most of us understand the basic principles of what it does – it can protect us in the case of major damage and unexpected expenses. Beyond that, though, it can be tricky to know exactly what kind of insurance coverage is needed. 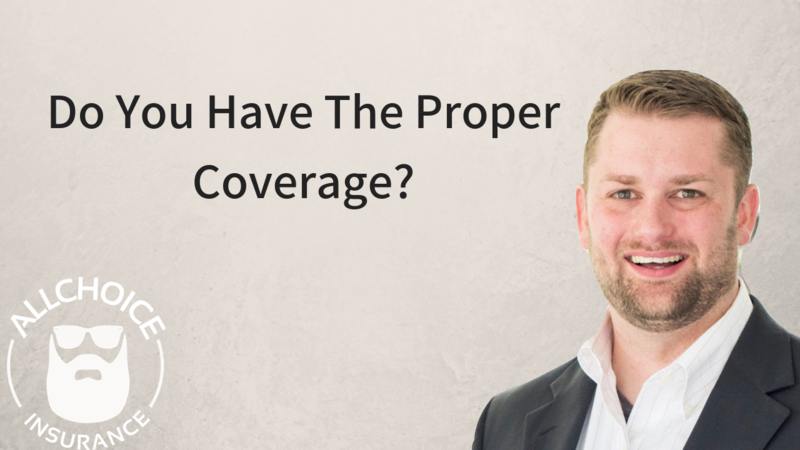 To help explain how insurance works and how to determine what coverage a specific situation may call for, we sat down with Jared Bellmund of ALLCHOICE Insurance. Read on to find out more! Bellmund, who is an Independent insurance agent based in Hendersonville and working all throughout WNC, focuses on providing a holistic approach to insurance to his clients. He works primarily with real estate investors and strives to ensure that, no matter what happens, his clients, their families, and their livelihoods are covered and taken care of. In order to achieve that, the first step is understanding what type of insurance is needed. This can be baffling for the layperson, who may not truly understand how insurance works and what factors affect the coverage that they need. According to Bellmund, the most important thing to consider is how the property is being used. Is it a vacation rental? An annual rental? A second home being used as an Airbnb? How the tenant will use the property is the most important thing to get started with, because the risk associated with the property will vary accordingly. Shorter-term rentals tend to be riskier and may require greater insurance coverage. A furnished rental containing your belongings may also require greater coverage, as you will want to protect not only the home but also its contents. Essentially, Bellmund says, the key question to answer is this: what do you need to protect? Of course, your own coverage isn’t the only factor to consider if you’re renting your property out on either a short- or long-term basis. Property owners should also consider whether to require their renters to carry insurance of their own. In general, Bellmund says, it’s a good idea – you want to make sure that they’re taking on property liability, so that in the event of damage caused by the tenant or injury to a visitor to the property the tenant’s insurance rather than the landlord’s will be responsible, especially if the issue is taken to court. “As an owner,” Bellmund says, “it’s a pretty good chance that the attorney would come after the owner if the tenant doesn’t have renter’s insurance.” Thus, the renter’s insurance protects not only the tenant but also the landlord; furthermore, it’s generally quite inexpensive relative to the protection that it affords. Outside of any rental property that a landlord may own, it’s also important to protect personal property. The last situation a property owner wants to find themselves in is a case where their own personal property is affected by, for example, an insurance dispute with a tenant. To avoid this, Bellmund suggests looking into an umbrella policy. This type of policy overarches all other policies and comes into effect once the liability limits for those policies have been reached. 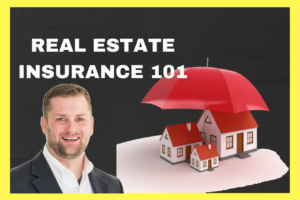 This can be very beneficial for those who may have a higher risk, such as landlords with tenants who may or may not have appropriate coverage of their own. 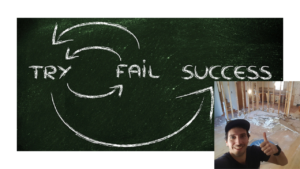 With these principles in mind, what should a property owner look for in an insurance agent with whom they’re considering working? “Listen to what they say initially,” Bellmund suggests. “You want someone that’s willing to have a conversation with you.” The relationship between an insurance agent and a client should be a partnership, according to Bellmund, in which the agent is truly looking out for the client’s best interests. “Insurance shouldn’t be sales,” he says, but rather a process of risk mitigation and advising. All in all, Bellmund lays out two critical components to ensure that you have the proper insurance coverage: first, make sure that you have the right agent. And second, evaluate your policies from time to time – yearly if your situation is changing, and every few years if your property and its usage have remained largely the same. Regardless, one of the most important things that you can do is a landlord or investor is to ensure that your property is appropriately and fully covered, no matter what happens. To find out more about insurance coverage for rental and investment properties, visit AllChoiceInsurance.com or call 844-540-0463.